Don&apos;t mess with Lisa Rinna&apos;s girl! 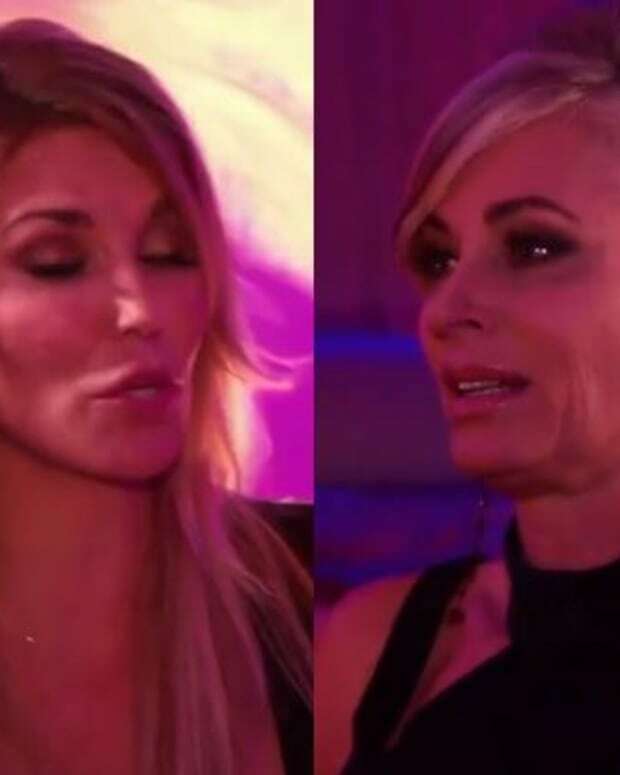 In an extended clip from The Real Housewives of Beverly Hills, the Days of Our Lives and Melrose Place alum politely read hot, drunken mess Brandi Glanville for tossing that drink in Eileen Davidson&apos;s face. In case you missed it, Glanville threw a drink at Davidson because the Daytime Emmy winner refused to act out a scene as Kristen DiMera for her. Rinna, who played Kristen&apos;s best friend Billie Reed on the NBC soap, warned Glanville not to do it again and told her they were both white trash. Watch a clip below! Am I the only one having a hard time buying Glanville&apos;s "superfan" schtick? She was married to The Young and the Restless and Sunset Beach alum Eddie Cibrian. Surely she&apos;s been in the company of soap actors before now, and knew how to behave? If not, I see why Cibrian threw her over for Leann Rimes. 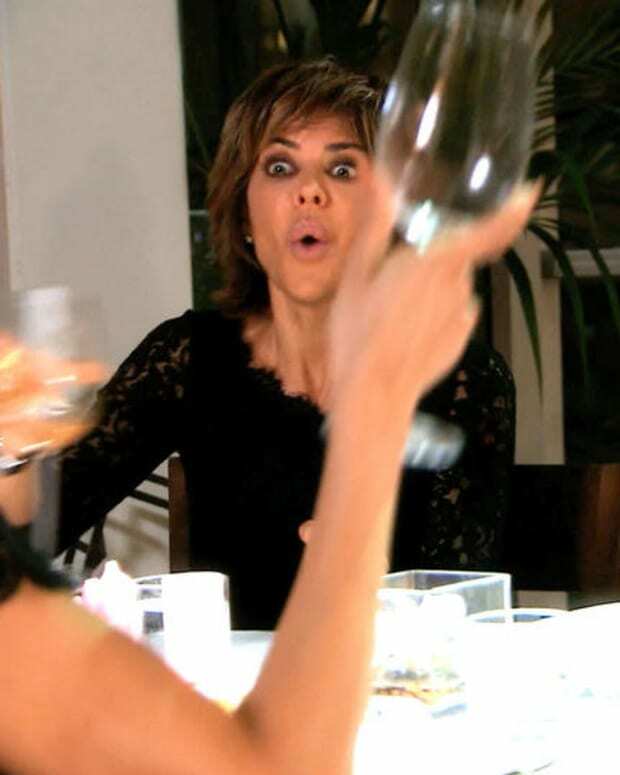 What are your thoughts on this season of RHOBH featuring two of your fave suds queens? Sound off in the comments!